In order to travel by ferry to Langkawi you need to first travel to Koh Lipe. Ferry and speedboat services to Langkawi all depart from the floating platform moored off Koh Lipe. 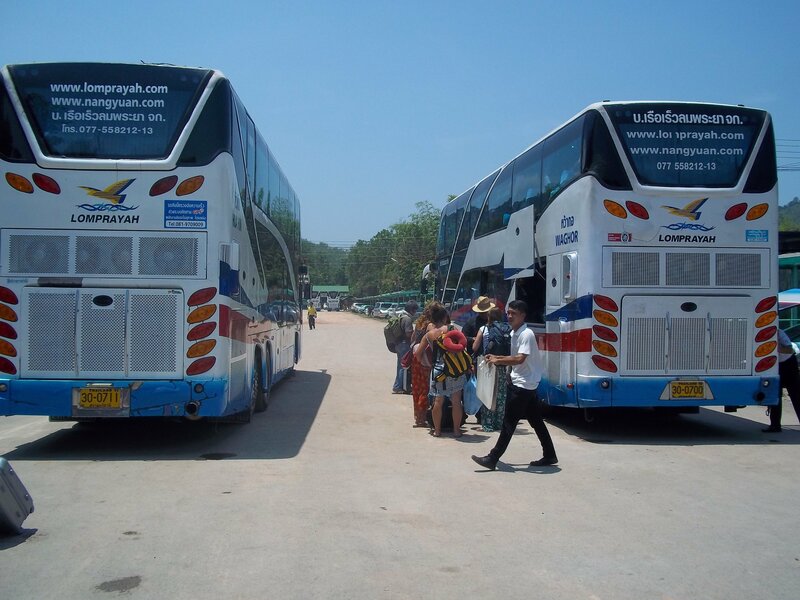 Unfortunately, if arrive at Hat Yai Airport at 19.35 in the evening it will be too late for you to take public transport to either Satun or Pak Bara Pier, which is where ferries and speedboats to Koh Lipe depart from. 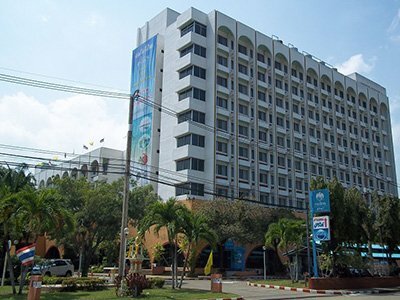 Your best option is to spend the night in Hat Yai and then travel to Langkawi the next day. We have considered the timing of the ferries from Pak Bara Pier and we do not think it would be possible for you to reach Koh Lipe in time for either of morning departures to Langkawi even if you took a taxi all the way from Hat Yai Airport to Satun the same evening (which will cost you 1,500 to 2,000 THB). For an easy journey from the following day book a direct service Hat Yai to Langkawi which includes a minivan to the pier, the ferry over to Koh Lipe, and the ferry from Koh Lipe to Langkawi in the some ticket which currently costs 1,990 THB per person booked online, and departs from Hat Yai Railway Station which is in the centre of Hat Yai City. Arrival times in Langkawi are in Malaysian time which is 1 hour ahead of Thai time. Minivan: There is a minivan service from the Airport to Hat Yai City. It costs 100 THB per person. Ask the Airport Information desk in the arrival hall. Shared Songthaew Taxi: This service is very cheap, it costs 30 THB per person and terminates at Hat Yai Bus Station, although you want to get off before that as the bus station is several kilometres from the train station. 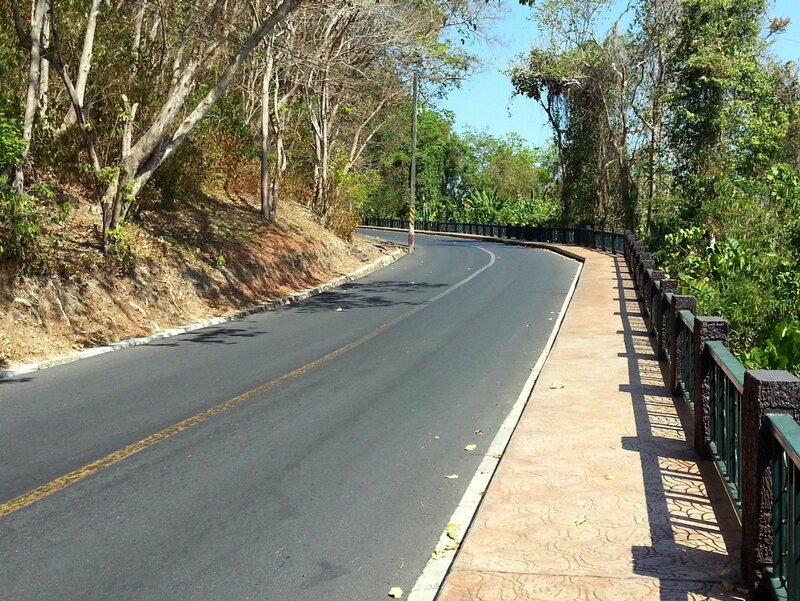 You need to look for a blue songthaew at the far end of the airport car park. They do not run to a fixed schedule and you may need to wait a while for one when you arrive later on the evening. 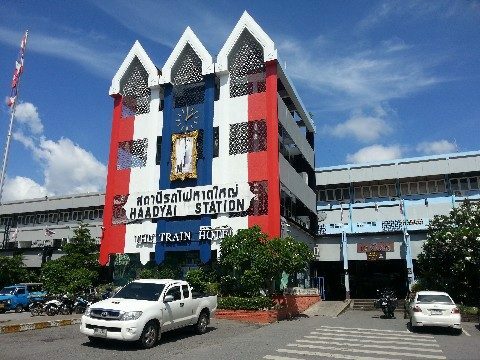 The best place to stay in Hat Yai is near to the train station which is also the liveliest part of Hat Yai City with the best range of hotels, restaurants and shops.